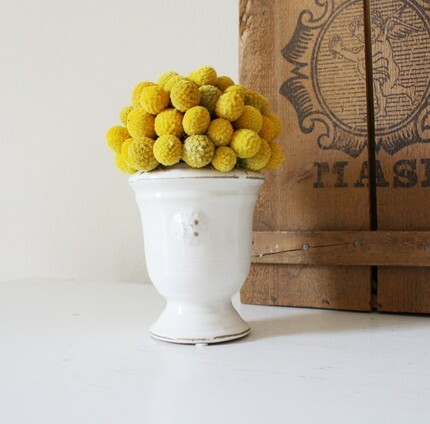 Petite Craspedia Topiary...........clustered craspedia (aka billy balls). Dear Mother 2010................preserved hydrangea. pink preserved coxscomb. soft pink parchment paper roses. 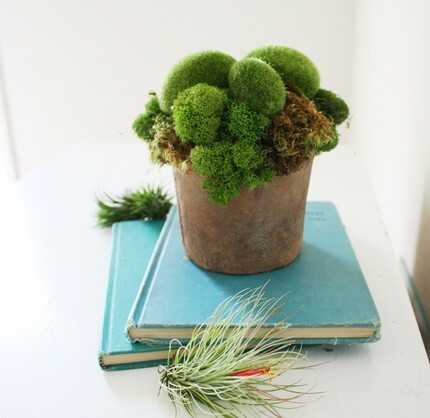 Mossy Garden Mound.......fluffy reindeer moss. textured mood moss. faux moss cobbles. Honeyed..........aspen gold hydrangea. yellow parchment paper roses. yellow preserved billy buttons. 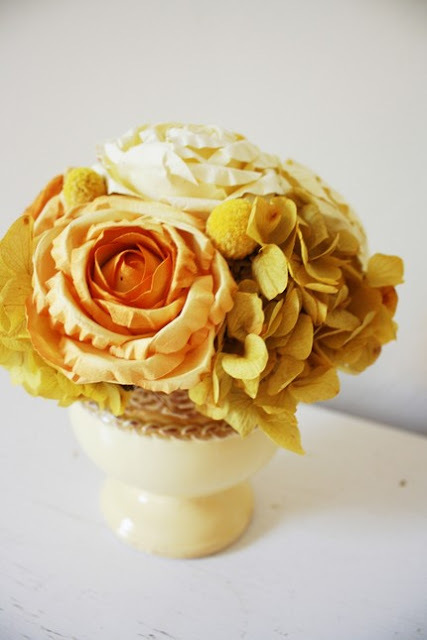 Visit the beautiful preserved floral world of Floresdelsol on Etsy. 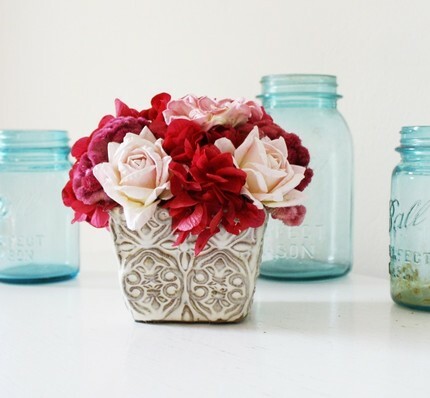 i'm a big fan of preserved flowers and these are all arranged beautifully. The pink roses and hydrangea are beautiful, I had hydrangea in my wedding flowers, they're one of my favourites! 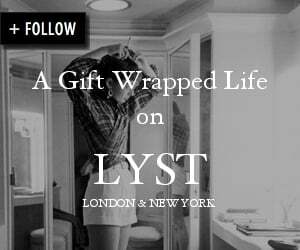 Oh my, I love the music on this blog plus all the lavish gifts wrapped with warmth and spirit. Here's wishing you a beautiful weekend. I adore the simplicity of the topiaries! I bet my mom would sure love it too! These are lovely. I will have to check out her shope. You've gotta love etsy! And you certainly made some great finds here! Have a great weekend! How lovely to receive one of these arrangements for any special day. I would love any one of them, as they are all beautiful. I'm on my way...love them all! Don't you just love something this beautiful that lasts as well. Thanks for sharing the source of these beautiful arrangements. Beauty that lasts! How divine! Oh they are so beautiful, I must check this store out. I think #2 is so pretty. Oh so pretty and gorgeous photos!